We are overwhelmed to welcome every customer to the world of gemstones in Dhanshree Gemstone. It has marked an impressive name in the industry in which astrology sector and Precious Gemstone section has become enthusiast over our achievement because we are the main source of power for their business. Established in 1992 and respectable Mr. Amit Gupta is the founder of this reputed organization. Dhanshree Gems has developed its regime and influence spaciously and we have arrived in an elevated path from our inception in gemstones market in Chandni Chowk. Old Delhi Chandni Chowk as we all knows one of the oldest places where you can find antique and rare collection gemstone such as ruby, sapphires and many others. We strive to provide rare and precious gemstones, which are 100% genuine and certified through government approved lab. It is our core accountability to bestow authentic and natural gemstone to our customers. Our main concentration is to emphasize quality, trustworthiness, and affordability of each gemstone. We tend to strengthen consumers and organization internationally in order to achieve top-notch position by connecting the dots of Planetary Gemology and astrology. Being an old player in the Gemstone industry, we have been working profoundly for the betterment of standardization of gemstones. We don’t leave any flaw in our work which ensures that quality assurance from our side is 100% authentic. Our gemstone tested in reputed government lab which gives us accreditation in the market. We are heading forward to be the world’s reckoning organization in astrology gemstone and Planetary Gemology. It is our responsibility to make people aware of the planetary gem therapy so that consumer can easily know the benefits of acceptance of gemstone to change the direction of their life. We tend to make accessible our product not only in India but also across the border so that we can get the admiration of global fraternity. In this modern age, we also go through imitated, forged and duplicate things and gemstones are also not untouchable of this and this type of approach has degraded the standards of the gemstone market. Some of the narrow-minded, unethical and greedy traders tend to make the replica of natural gemstone, but as well know that nothing can replace the originality. The duplicity and fake gemstone can easily be identified in the lab test which might not be picked by the naked eye. 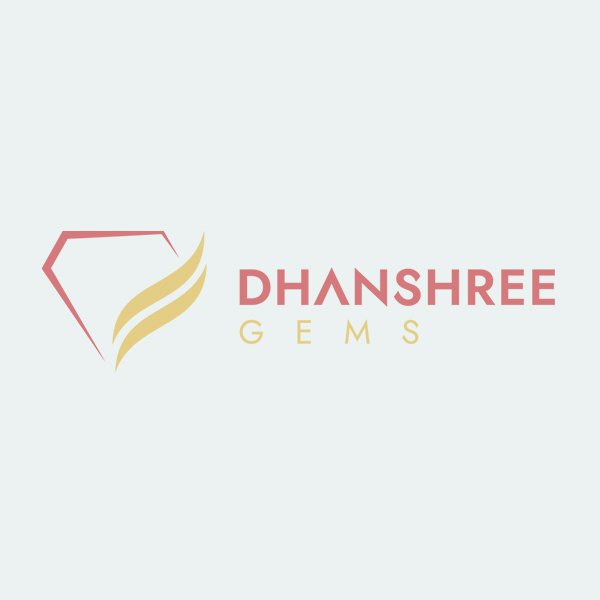 At Dhanshree Gems, the bigger perspective is to educate people about the importance of precious gemstone and to develop a convenient place for an effective, natural and valuable gemstone. The assurance of safety and originality is our unique selling point and we against of any malpractices because we follow elevated standards of certification. Every gemstone we provide is testified by the veteran people and they meet all the criteria of quality parameters. All these gemstones are deeply structured to leverage the persuasive astrological and ornamental advantages. It is our assertion to every consumer that once they get collaborated with us then there is no look back because being a prestigious natural gemstone provider we know our responsibility and inclined to deliver the magnificent quality of gemstone with government approved lab certification.